Sheet of UN-mounted, red rubber stamps. Sheet size is about 13 x 9 cm. 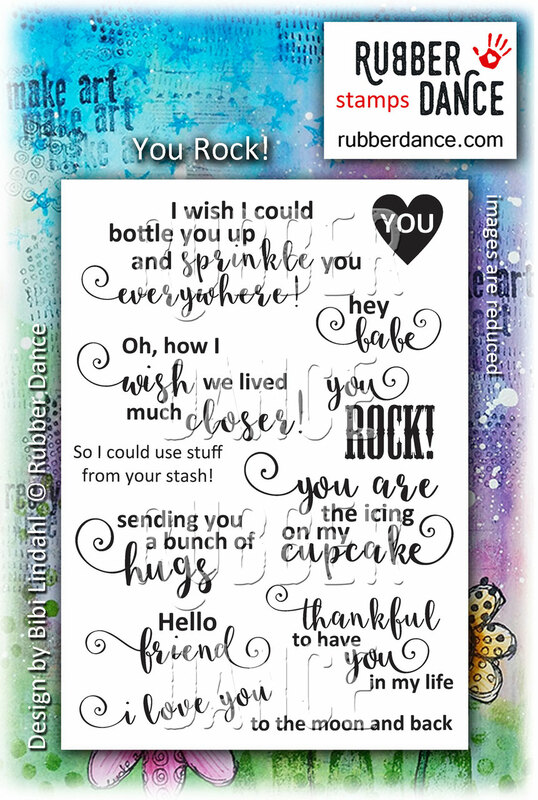 Not sure what to write on a card? 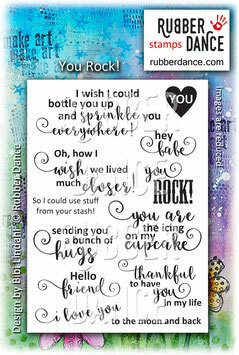 Stamp one or two of these sentiments on the front or inside your card, and you're all set to make a friend smile :-) Great for envelopes, too!